Succulents are ideal candidates for almost any patio, veranda, garden or holiday home. PROPERTY NEWS - From minute blossoms to majestic sculptural focal points, succulents can add texture, variety and colour to your garden, and they are drought friendly. From minute blossoms to majestic sculptural focal points, succulents can add a wealth of texture, variety, colour and beauty to local gardens, and to top it, they come in many indigenous varieties. In fact, 47% of the 10 000 succulent species worldwide originate in South Africa. 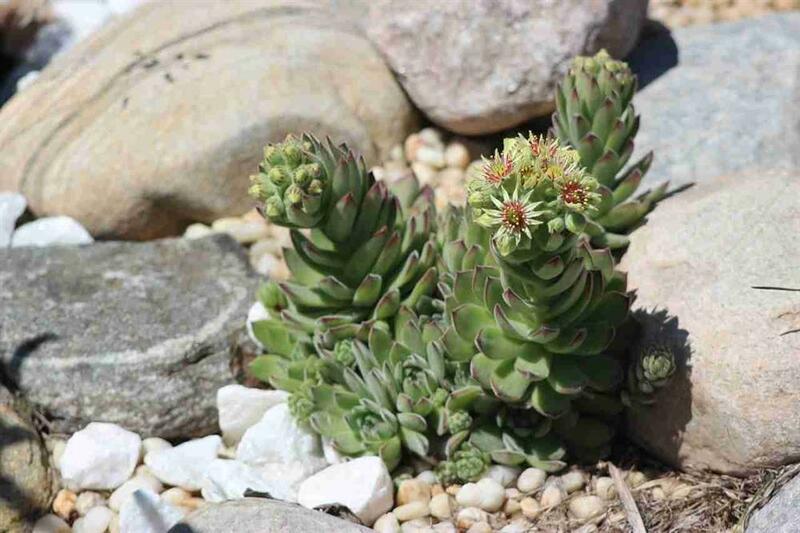 Their general ability to survive in hostile environments, the fascinating forms and spectacular flowers that occur in many, the fact that they can be easily propagated and transplanted, and can often be left unattended for weeks and even months, make succulents ideal candidates for almost any patio, veranda, garden or holiday home. For those without an outside area, there are many succulents that thrive indoors too. 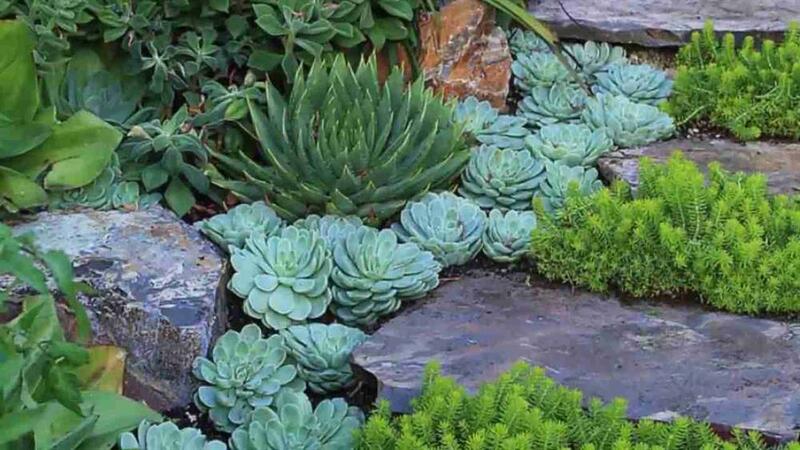 Getting started is as simple as planning what sort of succulent garden you're after. For people with a taste for colour, just think Namaqualand with its spectacular floral displays, and you're on the right path. Succulents can also be used as bordering around or between pavers, as fillers for difficult or dry beds, as bold focal points, in a rockery, or dramatically displayed in striking container landscaping. Shade-loving succulents (such as those found in indigenous forests) work well in shaded garden areas and indoors. Gardeners can even start with just a few pots or a few square meters, until they are ready to expand. Succulents can add texture, variety and colour to your garden, and they are drought friendly. While most succulents prefer full sun, a little shade is acceptable too, as many do like some shade during the hottest part of the day. There are many varieties that will thrive even in cold areas if they are protected from the elements. Any soil is acceptable, as long as it is well drained. If you have heavy clay soil, dig in compost and river sand to create drainage. Succulents do not need a lot of nutrients so nutrient-poor soils are fine, although adding some compost or bone meal will always be appreciated (and will help the soil retain some moisture). Succulents generally do well on slopes and often help bind the soil. Succulents are happiest in clumps in nature - mirror this in your garden. Succulents differ greatly in size; ensure the ones you are planting have enough space to grow. When planting, bear in mind that the repetition of similar shapes, colours and textures creates impact and gives continuity. The contrast of different colours and shapes adds variety and interest. Although they can be left to themselves, succulents do thrive with some attention. When possible, remove old and dead leaves, cut or pinch back to encourage bushy growth, water occasionally, deal with pests and diseases, and deadhead. The use of a mulch or gravel helps the soil retain water and provides shade for the roots. If planted in pots, use a sandy and light compost mixture. Add stones to the bottom of the pot to ensure good drainage, and a little bone meal. Feed once a month. Although succulents don't need much water, they do enjoy some. Allow soil to dry between watering and water less during the winter months when succulents rest. Too much water causes brighter colours to fade to green, and many plants will overgrow and become too fleshy. Succulents are generally very easy to propagate. Often all you need is a cutting - clean off any dead leaves, allow the root to dry for a few days in a shady spot, and then plant.